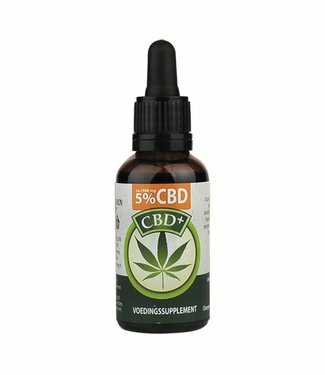 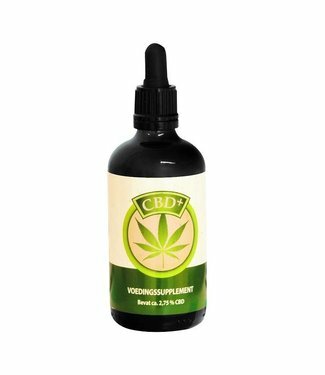 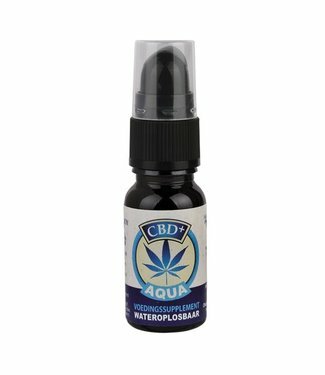 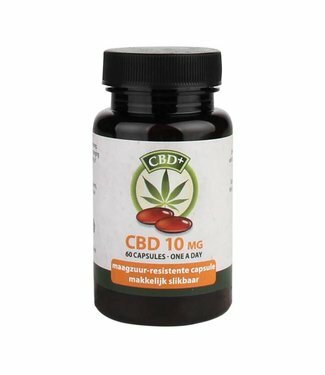 Buy Jacob Hooy CBD Oil? 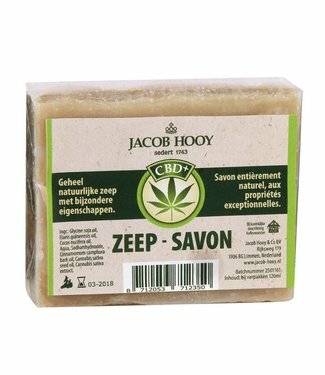 The CBD oil by Jacob Hooy was one of the first on the Dutch market. 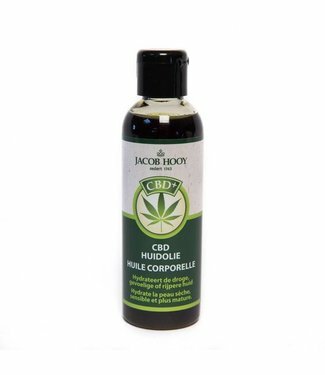 In addition to CBD oil, Jacob Hooy also has a wide range of health products and nutritional supplements. Jacob Hooy has qualitative CBD oil, which we classify as Raw CBD Oil. 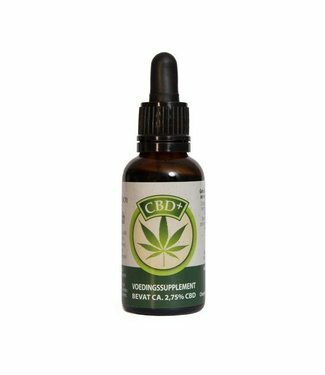 The CBD oil produced by Jacob Hooy is full-spectrum, like any raw cbd oil. 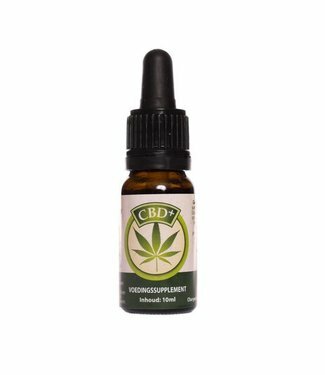 The oil is not made from crystal so that all terpenes and other cannabinoids have been preserved. 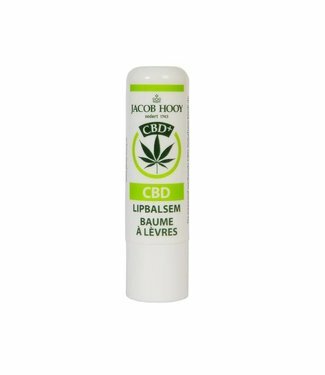 After the flying start of his CBD oil Jacob Hooy has expanded his productline with higher percentage CBD Oils, CBD Cream, lip balm and other products with the nutritional supplement Cannabidiol.